Oribe The Cleanse Clarifying Shampoo – go deep, purifying hair and scalp without stripping their essence. 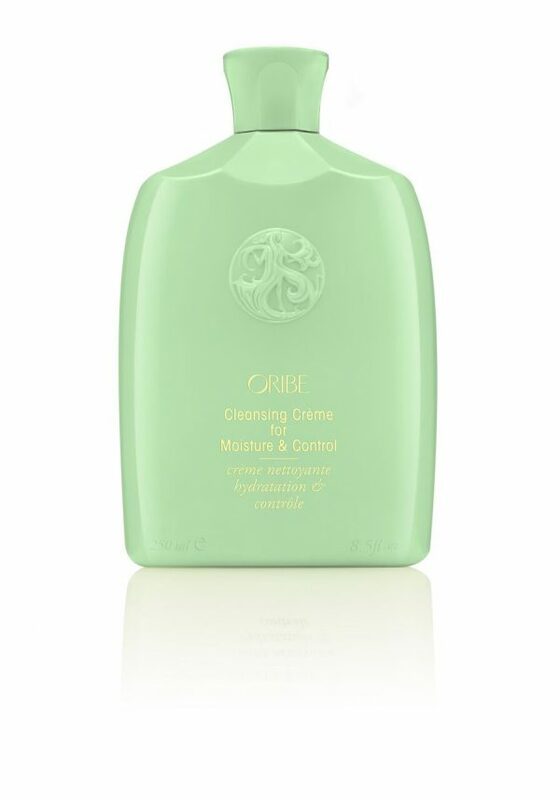 Volcanic ash powers this detoxifying mousse, which polishes away dirt, oil, and product buildup. 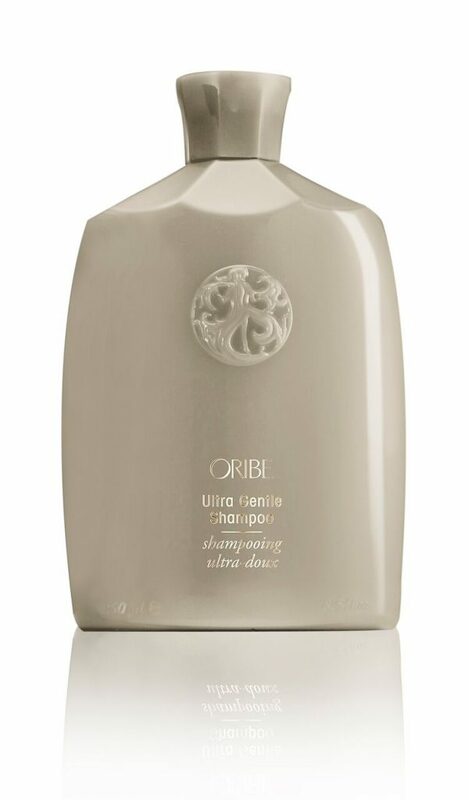 Hair is restored, with a new inner glow..
Oribe The Cleanse Clarifying Shampoo – go deep, purifying hair and scalp without stripping their essence. 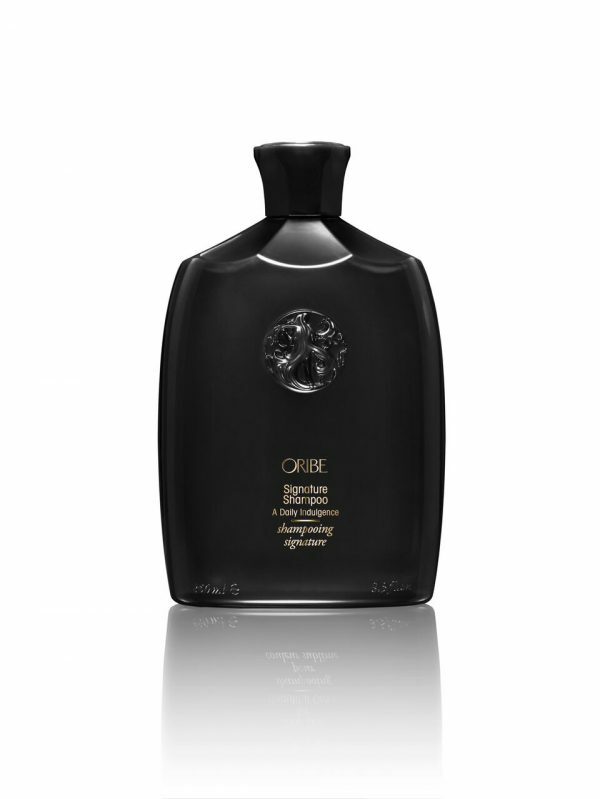 Volcanic ash powers this detoxifying mousse, which polishes away dirt, oil, and product buildup. Hair is restored, with a new inner glow.